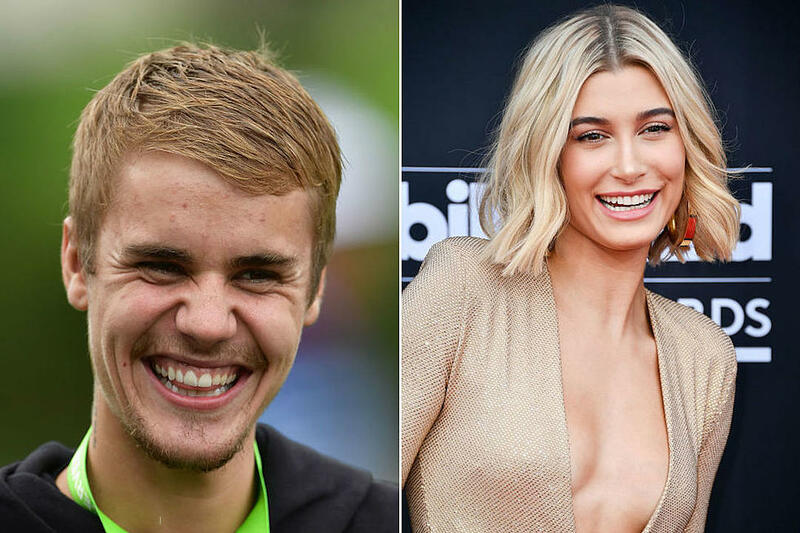 The site quoted witnesses at the restaurant, who said that Bieber's security team asked them all to put their phones away for the proposal. Hailey Baldwin, a model who has taken small acting roles, is the daughter of "The Usual Suspects" actor Stephen Baldwin and niece of Alec Baldwin, the "30 Rock" star and nemesis impersonator of US President Donald Trump. The model's mother is from Brazil. Bieber, while remaining a top-selling pop star, became a fixture of tabloids over incidents including racing a car through Miami and throwing eggs at a neighbor's house in Los Angeles.